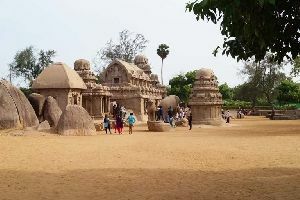 Placed along the shores of the Bay of Bengal on the Coromandel Coast in the South Indian state of Tamil Nadu, the town of Mahabalipuram or Mamallapuram was founded in the form of a sea port between the 7th and 10th centuries by the rulers of Pallava dynasty. 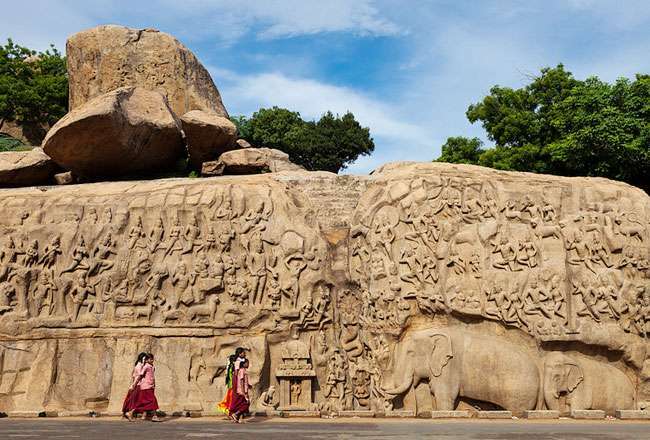 Quite popular for its beach and temples, Mahabalipuram becomes just the right kind of weekend getaway destination from Bangalore because of its heritage. 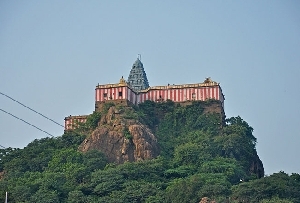 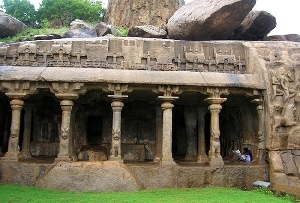 The city is dotted with a number of temples as tourist attractions, the most popular being the rock-cut temples. 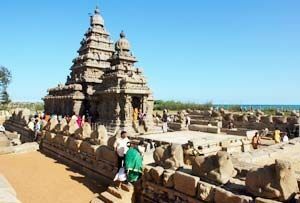 Not only the architecture but the beach of Mahabalipuram is also quite popular amidst tourists. 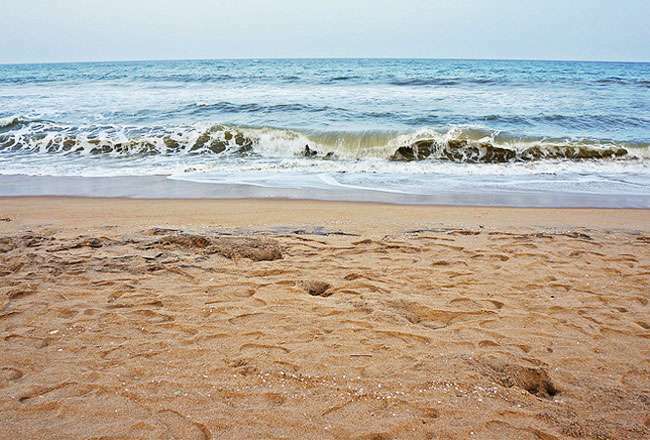 You can indulge in several leisure activities at the beautiful and serene white sandy beaches. 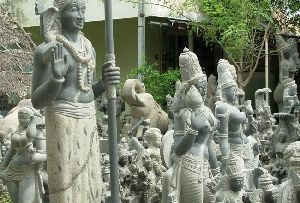 During your visit to Mahabalipuram, do not forget to get your hands on local handicraft items. 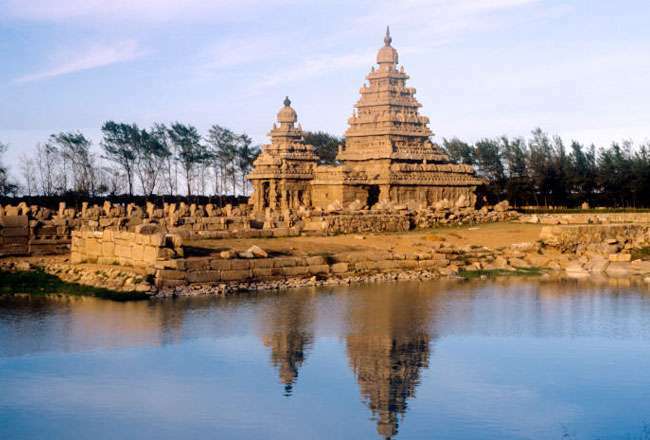 There is no direct train to Mahabalipuram from Bangalore. 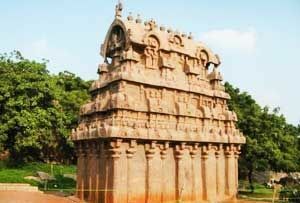 Therefore, you go aboard a train from Bangalore to Chennai. 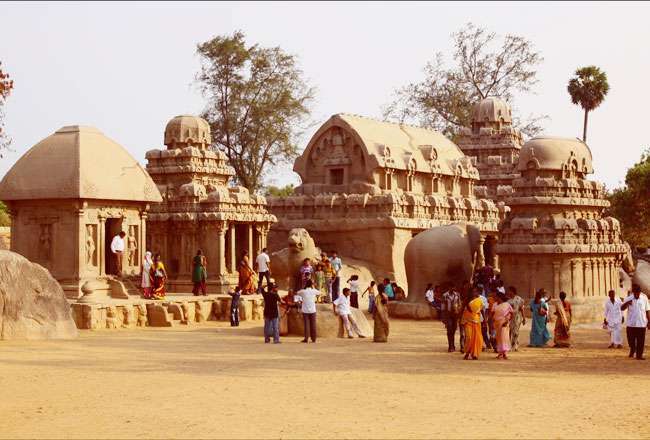 From the Chennai railway station, the city of Mahabalipuram is just 58 km away. 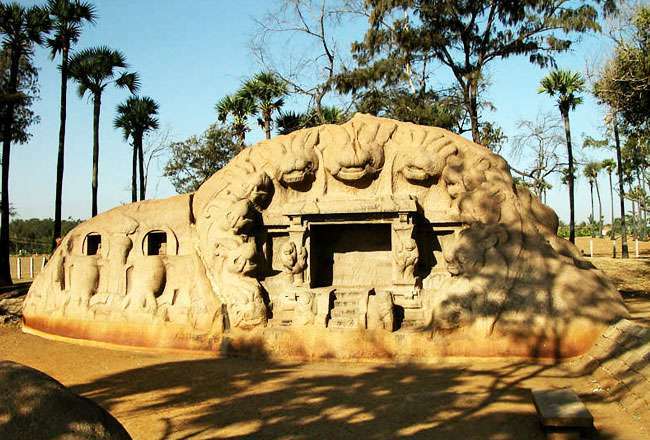 From here, you can hire a taxi to go to Mahabalipuram. 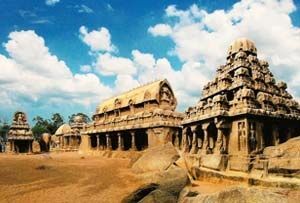 Renting a cab from Bangalore to go the Mahabalipuram is the best option. 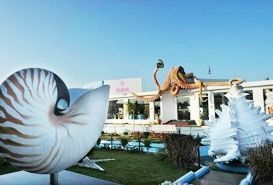 The other option is to opt for state-run or private bus services.